Potential buyers at the landmark regeneration of The Co-Operative in Coventry will be given an exclusive view of areas of the building as yet unseen since work began. The second phase of one and two-bedroom apartments is being released for sale at The Co-Operative at a preview event on Thursday, May 17, after the apartments in the first release were snapped up when they were made available earlier in the year at a private event. The preview will be a chance to see where the new private residents’ lounge, with rooftop terrace, will be situated and is one of many additional features being included by award-winning EDG Property. With this being the first preview inside the construction site, visitors on the evening will get a sense of the scale of the overall development, including the private residents’ park. They will be given the chance to reserve off-plan on the night and a mortgage advisor will be available to assist with transactions. 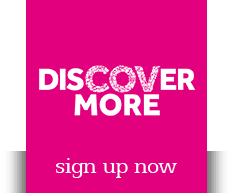 The boutique apartments at The Co-Operative are being marketed by agents Knight Frank and those interested in attending the event need to first register with the firm by calling 0121 233 6495. Neil Edginton, Managing Director of EDG Property, said the development – which was recently hailed as Property Deal of the Year at the Coventry & Warwickshire First Awards – was progressing well. He said: “On the commercial side, the first company has moved into offices and we have deals in place for operators in the café/restaurant units within the scheme. “The first apartments were reserved in a VIP event in January and we picked up an award at the Coventry & Warwickshire First Awards for the regeneration project we are undertaking here. “So the development is moving along very well and there is very positive interest in the next release of apartments, especially as it’s an opportunity to get a first look at areas within the building that have been hidden since the store was closed, including where the new private Resident’s Lounge will be. “Right now, it is just a blank canvas but once complete we see it as a great place for residents to socialise or a space where they can work from home in comfortable surroundings. It’s one of the many features that will set The Co-Operative apart. Work started on The Co-Operative last year when EDG Property revealed it would be creating a modern, high-spec mixed-use scheme at the same time as retaining much of the 1950s architecture – including the lettering on the outside of the building which fronts Corporation Street. Neil added: “There’s enormous positivity about Coventry – and the wider region. 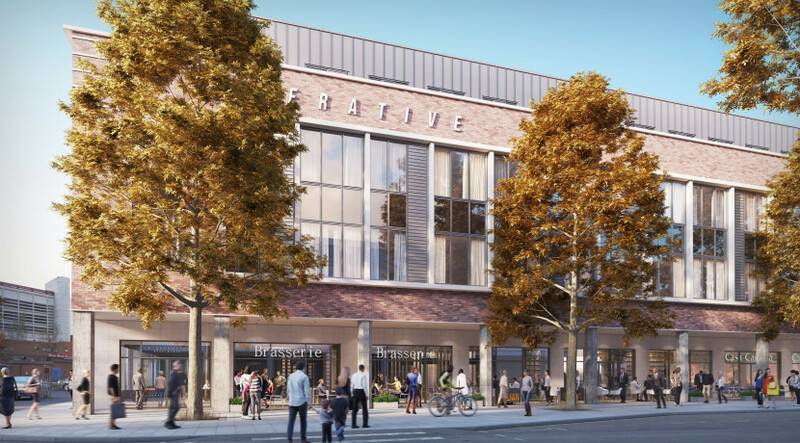 The city is set to showcase itself as UK City of Culture in 2021 and, therefore we believe The Co-Operative development is perfectly timed for buyers wanting to invest in the city and enjoy everything Coventry has to offer.